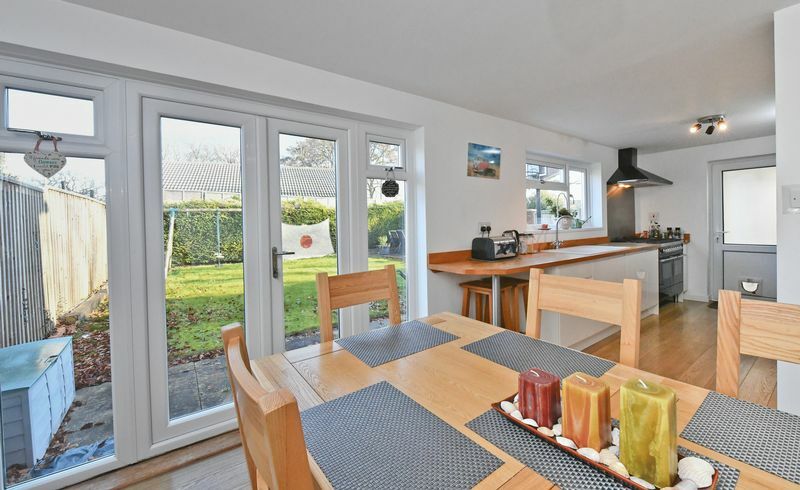 Four Bedroom Detached Chalet Bungalow on enviable sized level plot with four reception rooms, ample off street parking and double garage. 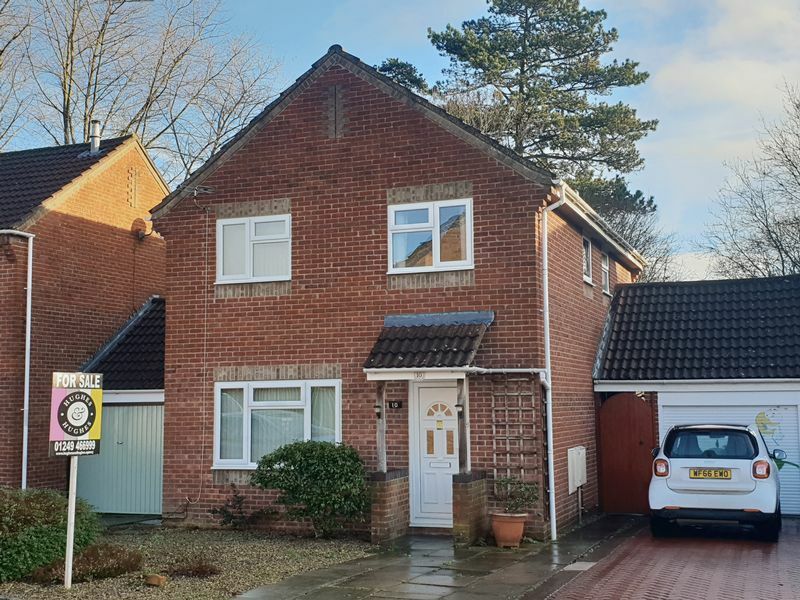 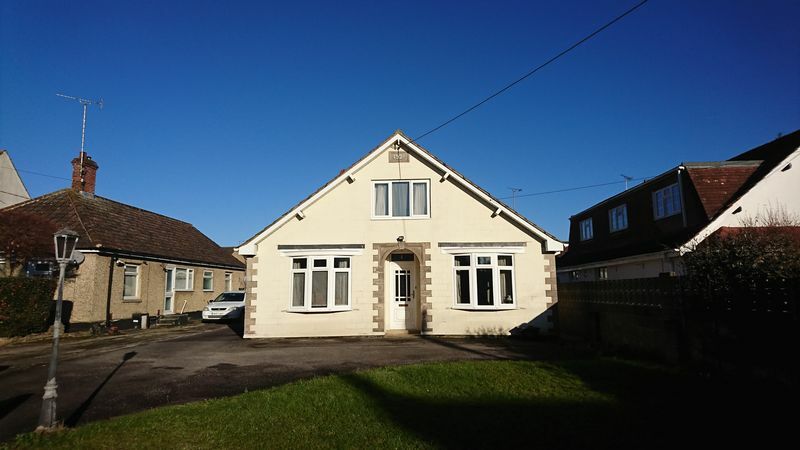 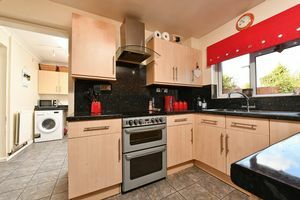 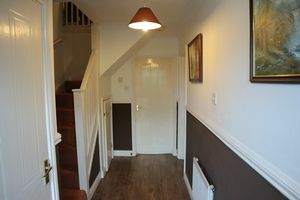 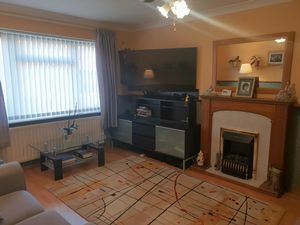 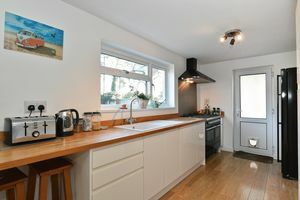 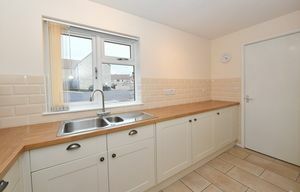 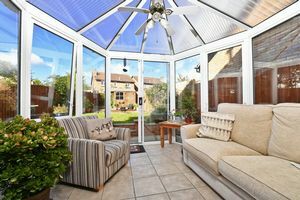 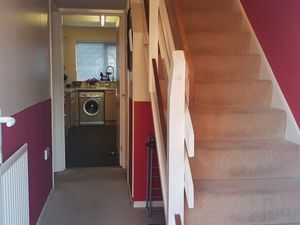 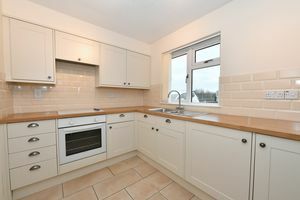 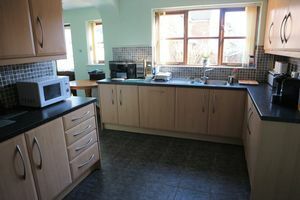 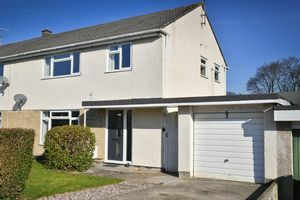 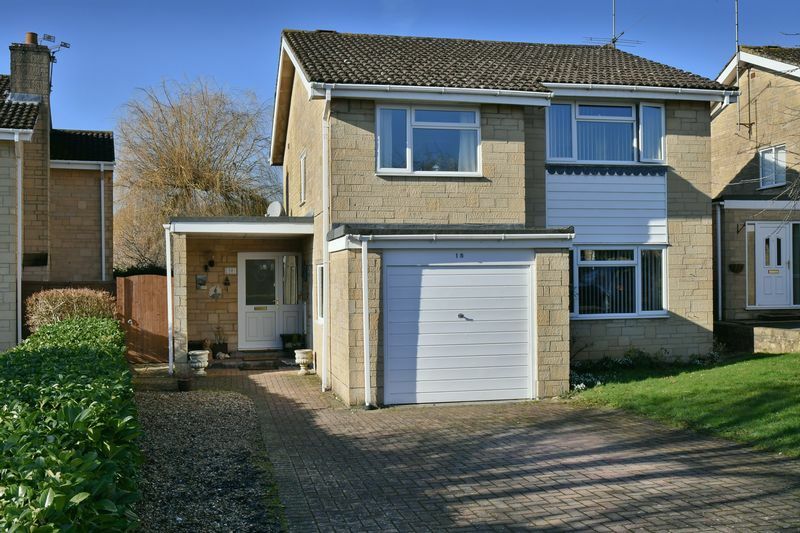 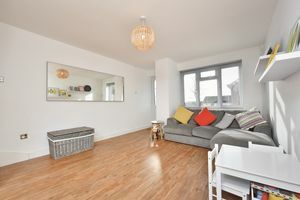 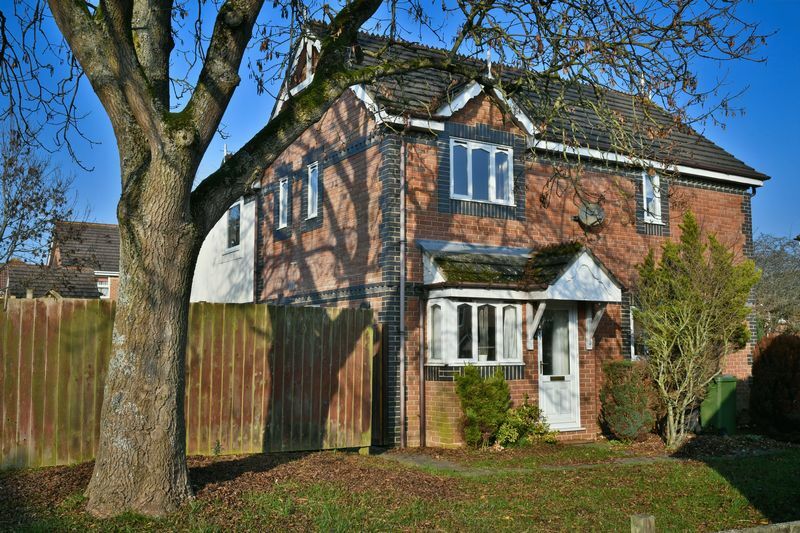 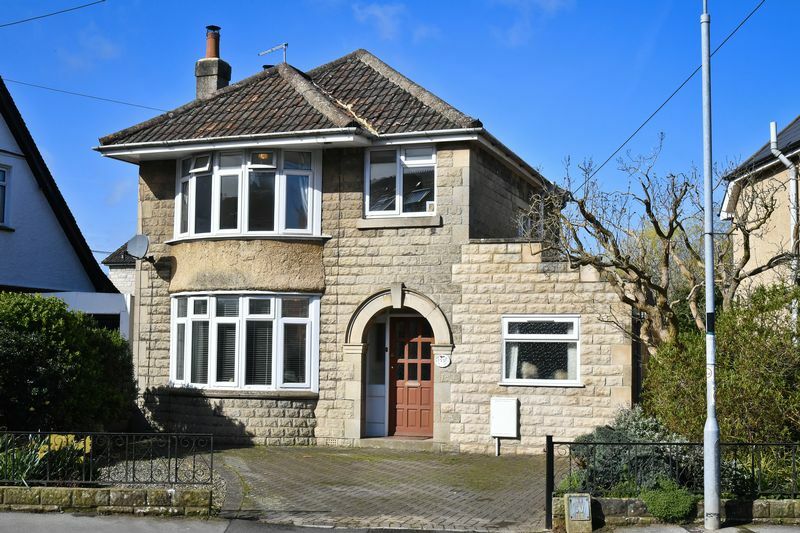 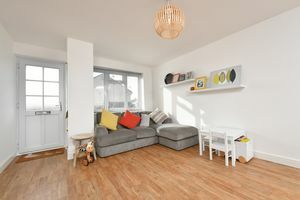 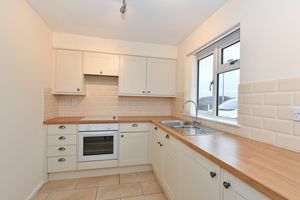 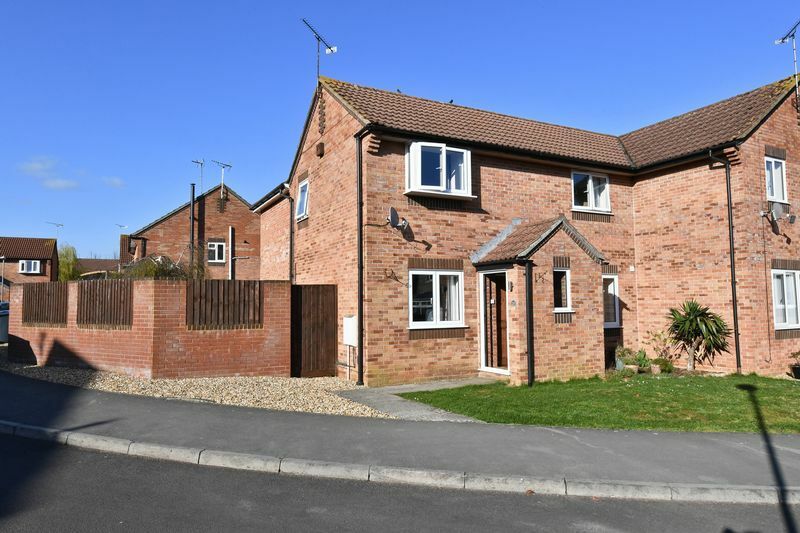 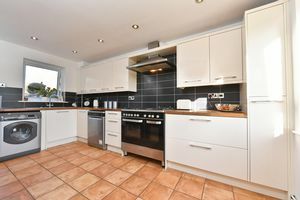 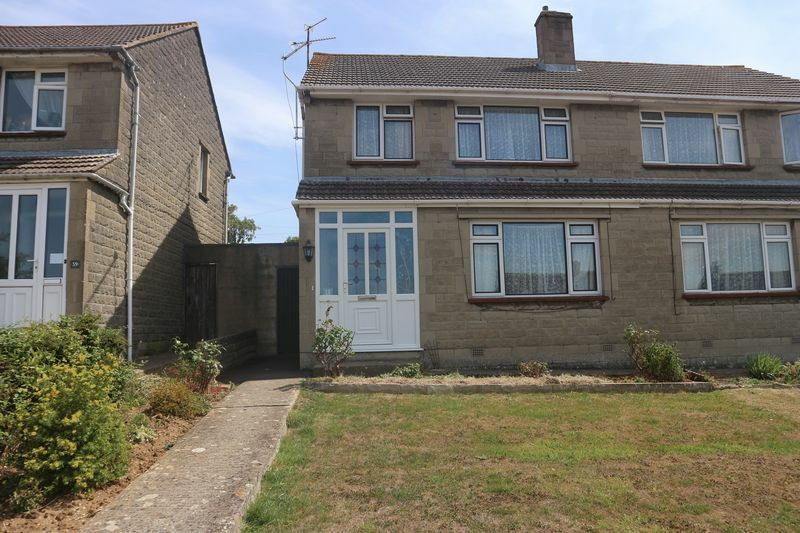 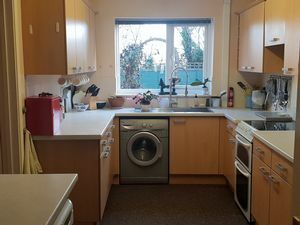 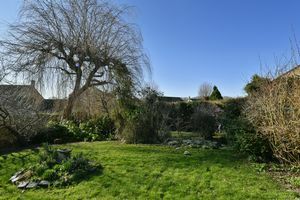 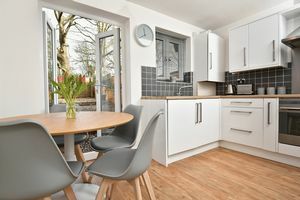 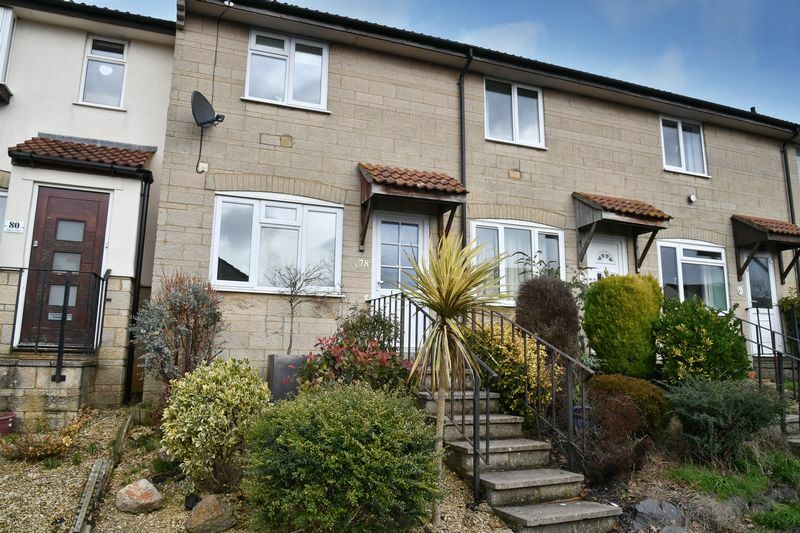 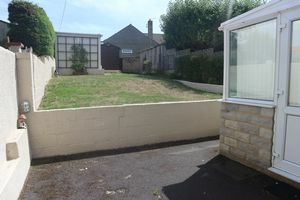 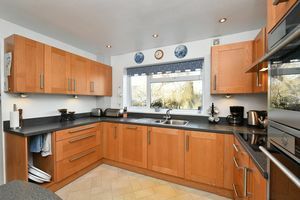 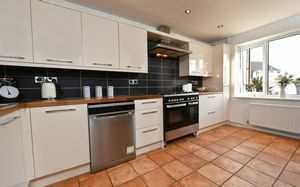 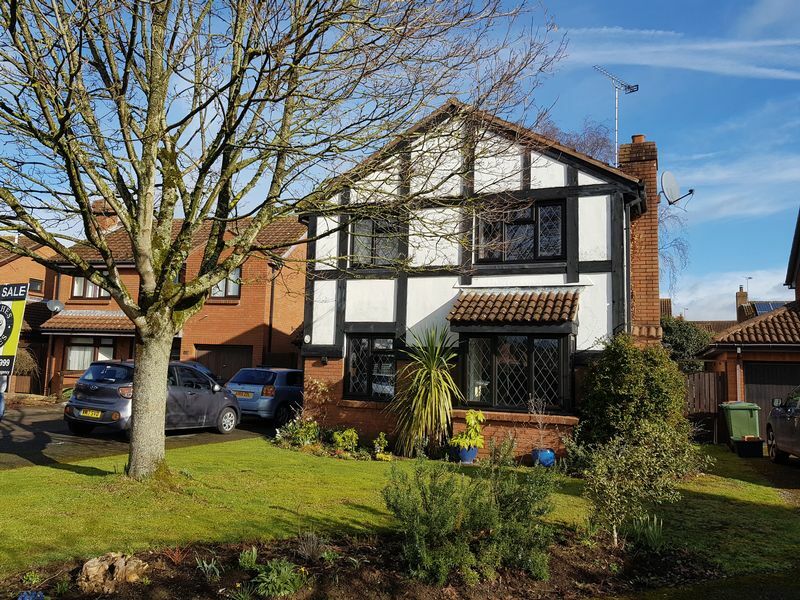 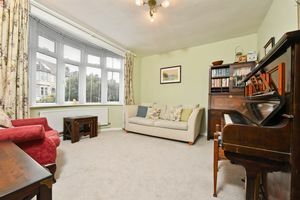 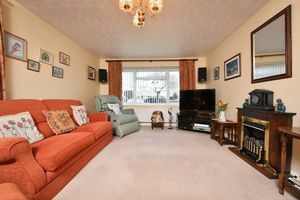 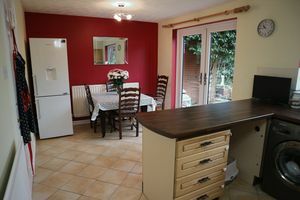 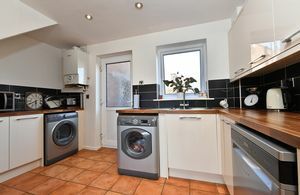 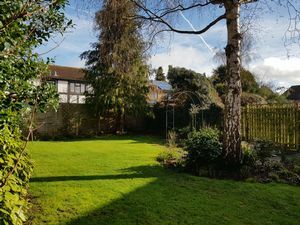 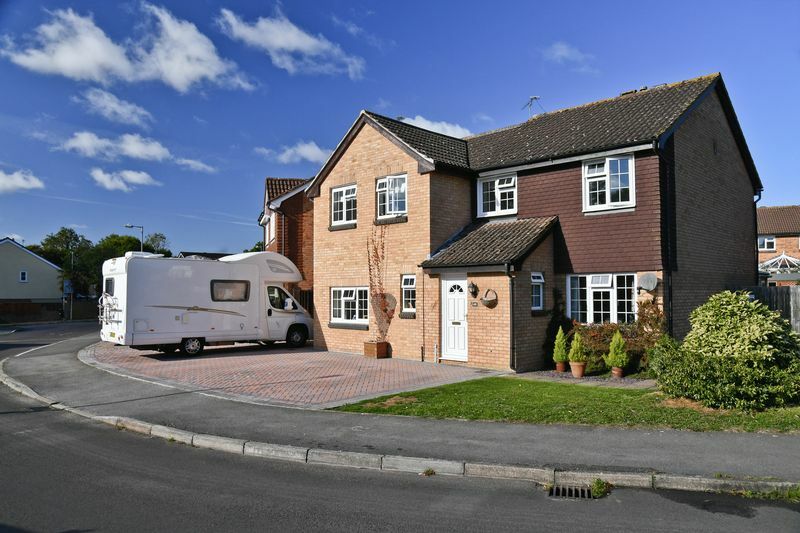 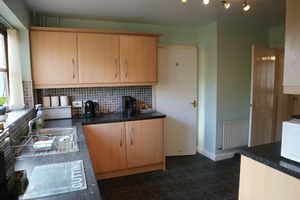 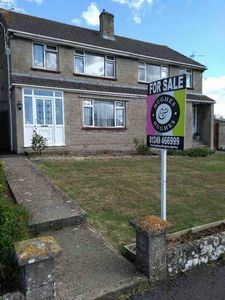 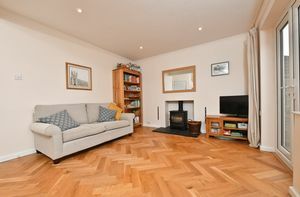 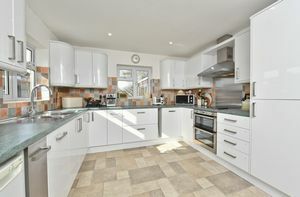 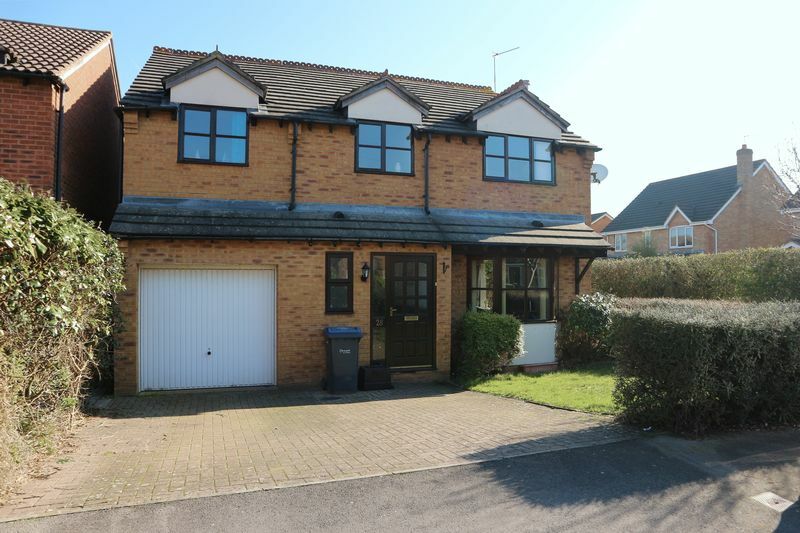 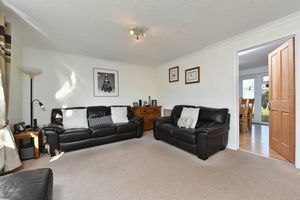 Ideally located on popular road on the west side of Chippenham, within good access to junction 17 of the M4 corridor, Chippenham Railway Station and Chippenham Town Centre. 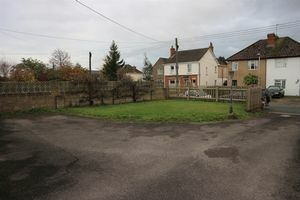 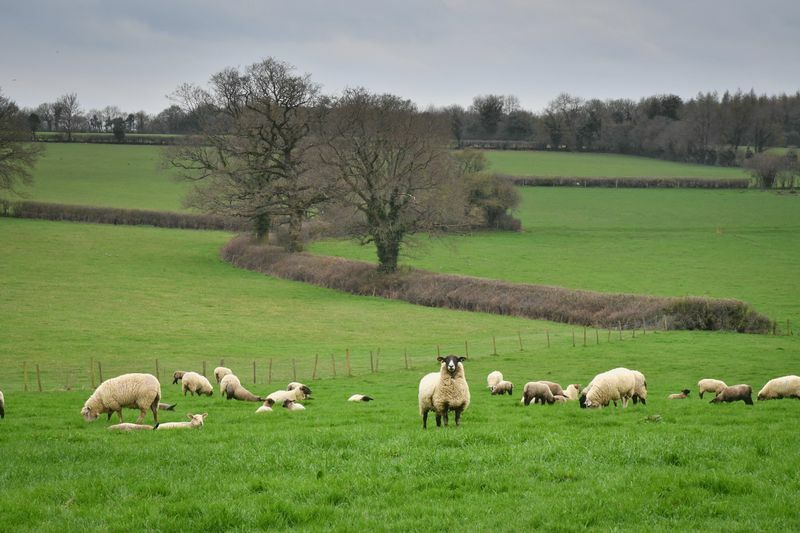 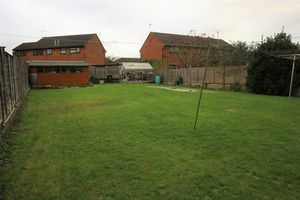 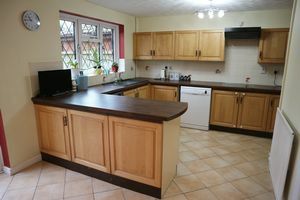 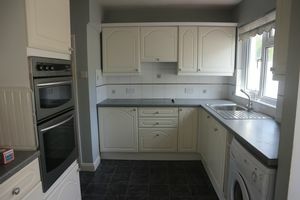 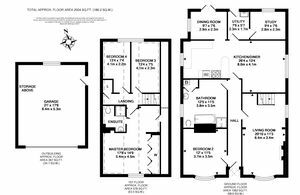 Property is an ideal project as in need of modernisation.